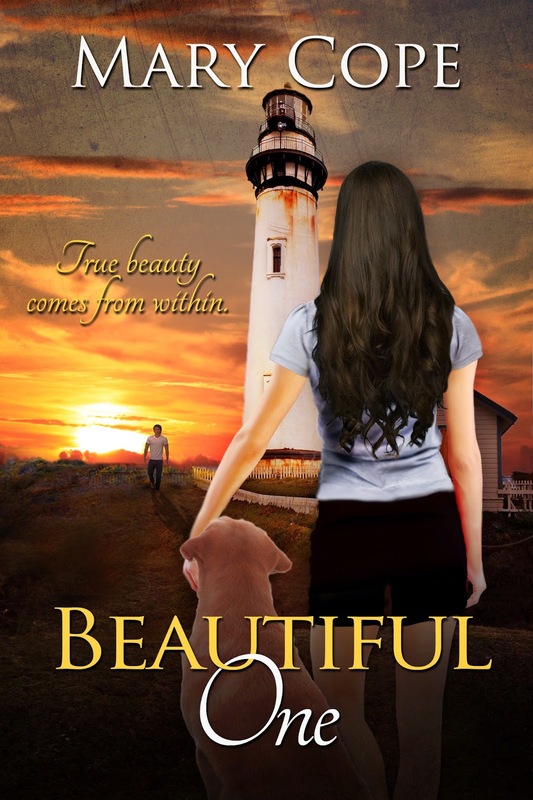 Today, I have fellow Astraea Press author talking about her brand new release and debut novel - Beautiful One. Talk about beautiful, the cover is amazing. Elizabeth Ryan is a beautiful, shy, naïve high school senior. Having never dated, she meets the boy of her dreams, Aidan Mitchell. Despite his history of womanizing Liz is drawn to him.Soon Liz becomes the envy of all the girls on campus, when they become a couple and her dream boyfriend sweeps her off her feet and into the dating world that is all too new and strange for her. When other guys start to take notice of Liz, Aidan's fits of jealousy quickly turn into physical abuse. Elizabeth meets the ruggedly handsome, Spencer Hayes and they quickly bond over their passion for music. Liz begins to struggle with the feelings that spark between them. The best thing about being a writer is the creativity in the writing process. I love to develop the characters, dream up a story and see where my imagination takes me. The doubt you feel, second-guessing yourself, wondering if the story is good enough. I write New Adult Romance. Beautiful One is my first novel. I have learned so many things but the most valuable is to keep writing. The more you write, the better you will become, learning new things along the way. Elizabeth is the heroine from Beautiful One. I love her transformation from uncertainty and doubt to gaining confidence and staying true to who she is. She always sees the good in others. I like my heroes to be super alpha with a tender side to them. My journey in writing this book came to me while walking my dog. I was in the process of trying to shed a few pounds, my daughter was about to graduate High School and that spiraled me into thinking about what it would be like to be an intelligent, overweight teen who finally comes to terms with wanting to change her outward appearance to match the person she was on the inside. I am a bit of a klutz, and usually have at least one bruise on my body. I listen to music everyday. And I love Red Vines licorice. What rituals do you use to help you focus or get the words down on the page e.g. music or a snack. Definitely listening to music. I have been inspired to write a whole chapter just from hearing the lyrics to a song. I refer to myself as an organic writer. I don't outline my story. I start with a beginning and have an idea for an ending. That way I am writing towards something. Jotting ideas down as the story unfolds in my head. I am currently writing, Beautiful Mess, the second book in a planned trilogy. Beautiful Life will follow. Thank you, Zee! Thanks for stopping by. It's only a pleasure. I loved reading your interview! I'm hooked already Mary. I can't wait to get it..great job! Congratulations on your debut. You must be flying high.